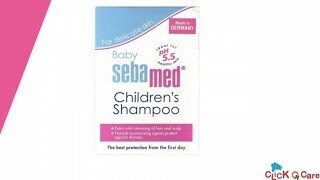 The lowest price of Sebamed (Children) Shampoo 150ml Baby Care Products(150 ml) was obtained on April 22, 2019 10:39 pm. 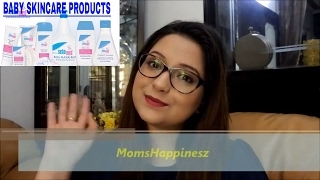 Aqua, Green Team ( Camellia Sinesis), Aloevera ( Ghrita Kumari), Ocimum Basilicum ( Basil), Bhrigraj, Shikakai, Trigonella Foenum-Graecum ( Fenugreek), Base Q.S., Ginger Extract, Onion Extract. Using the shampoo since the baby was one month old. No complaints at all. The body wash and the shampoo both are working great for my baby. Prefer SebaMed prodcuts over johnon and johnson any day. Expensive though.